BalletNext offers a limited number of positions in its NextGeneration program for promising, advanced dancers. It is the Company's method of imparting a type of training that's missed by many professional dancers. Each person enrolled is taught personally by Michele Wiles. They're also under the wings of the more-senior Company members. It is a collegial group, knit together by shared work ethic and commitment as much as by technique and artistry. Each dancer is exposed to intensive, 5-days-per-week, in-studio training in classical ballet technique, blended with BalletNext collaborations that may draw upon diverse aesthetics. Dancers are expected to take class consistently with the BalletNext company and to participate in the creation of new choreography as needed. 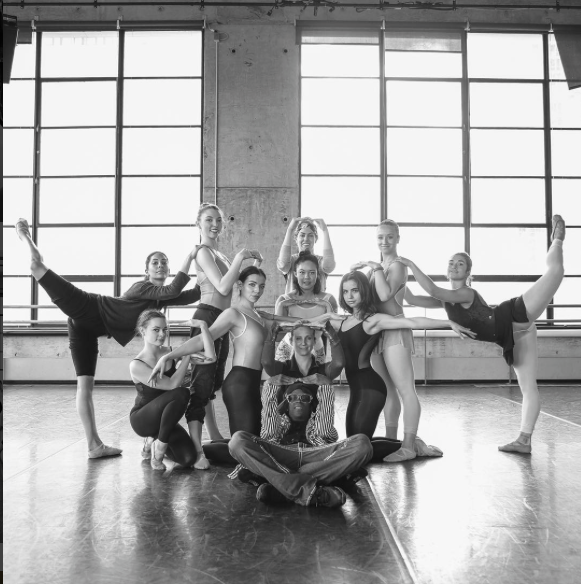 Dancers accepted into NextGeneration will have the opportunity to perform in choreographic exhibits, may join us on creative retreats, and typically are part of the BalletNext week-long Spring and Fall seasons in New York City.